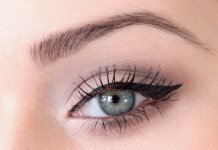 Now winter comes and skin tends to become dry and un-attractive due to this season. 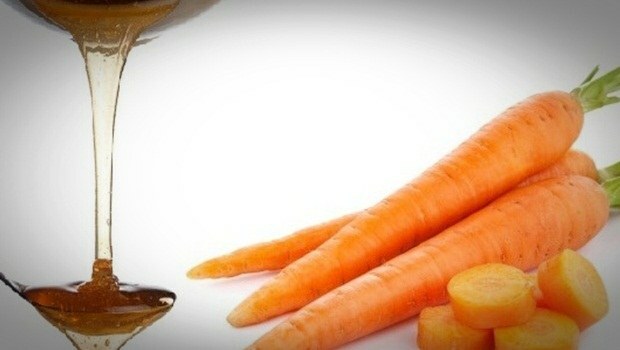 And the natural ingredients at home, they are very effective in bringing back moisture on your skin. 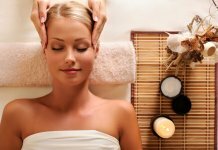 Let us have a look at best natural homemade winter face packs and face masks. These face packs give the moisture to the skin and avoid the dryness of the skin. This winter face packs are rich in Vitamin E and make the skin healthier. 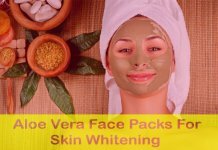 Here are some natural homemade winter face packs for healthy & glowing skin in the winter season. 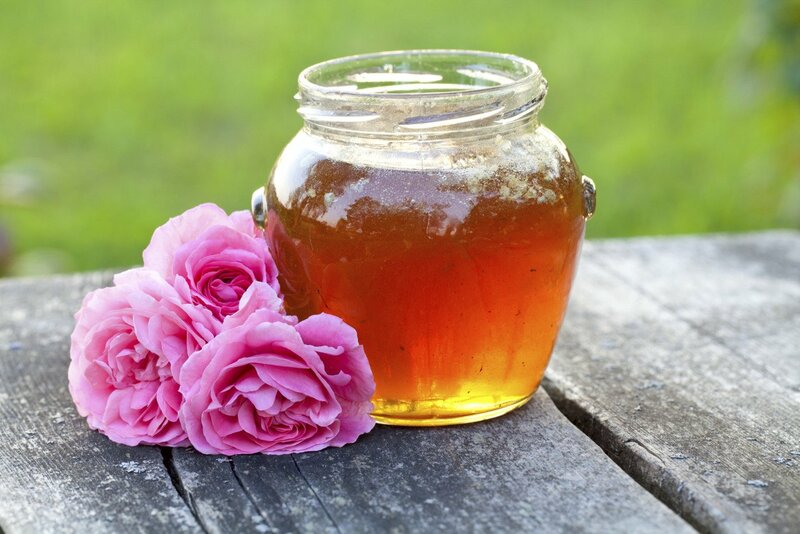 Take the 1 tbsp of honey and 1 tbsp of rose water. Now apply this pack on the face. Wash the face with after 10 minutes. 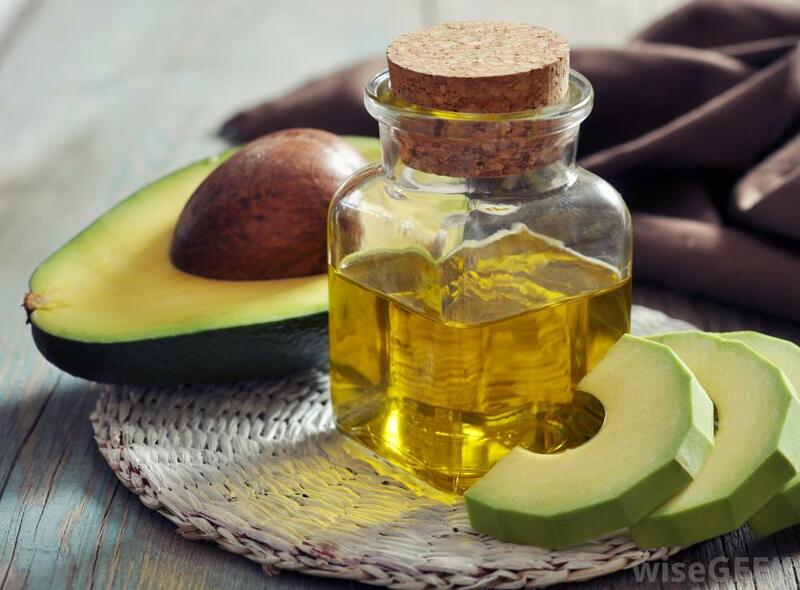 Take the ripe avocado and separate the seed from avocado then mesh the avocado with the spoon make the fine smooth paste. Add the 1 tbsp of olive oil to the avocado paste. Apply this paste all over the face evenly. Dried it for 10 -15 minutes then rinse it off with the cool water. Take 2 tbsp of the blended carrot. Now apply this mask on the face. Take the fresh banana and mesh the banana into smooth paste. Now add the same amount of butter to the meshed banana. If you have not butter in your house then you can add the skimmed milk cream into the mesh banana. Mix the both ingredients well. Now apply this paste all over the face. After 15-20 minutes rinse it off with luke warm water. 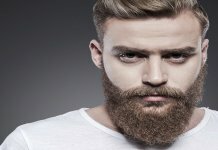 Previous articleHow To Get Well-Shaped And Good Beard?